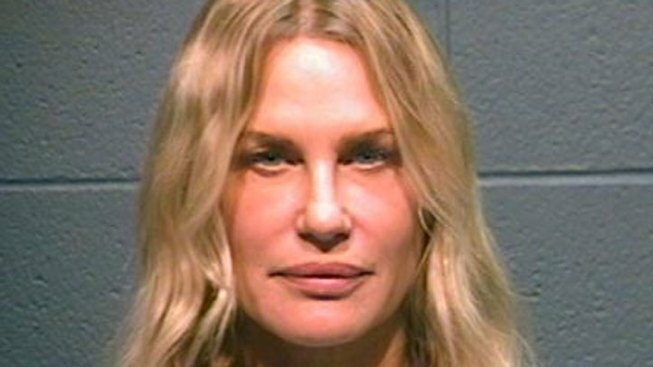 Actress Daryl Hannah in a mug shot from the Wood County Sheriff's Office after she was arrested in Texas for criminal trespass while protesting a pipeline from Canada to the Gulf Coast. "They've arrested Daryl Hannah and a rural Texas great-grandmother," said Paul Bassis, Hannah's attorney. Hannah and landowner Eleanor Fairchild were standing in front of heavy equipment in an attempt to halt construction of the Keystone XL pipeline on Fairchild's farm in Winnsboro, a town about 100 miles east of Dallas. They were arrested for criminal trespassing and taken to the Wood County Jail, Bassis said. Hannah has long opposed TransCanada's construction of the $7 billion pipeline, which is designed to transport heavy tar-sands crude oil from Alberta, Canada, to Texas' Gulf Coast refineries. "It is unfortunate Ms. Hannah and other out-of-state activists have chosen to break the law by illegally trespassing on private property," David Dodson, a spokesman for TransCanada, said in an email statement. 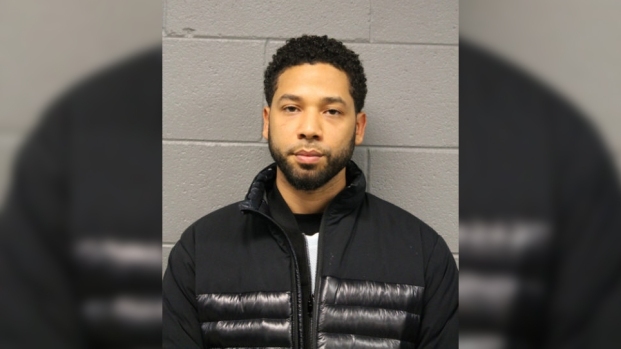 He also said protesters were "putting their own safety and the safety of others at risk." Hannah — who has starred in dozens of movies, including "Kill Bill" and "Splash" — also was arrested in August 2011 while protesting the pipeline in Washington. She was one of several hundred prominent scientists and activists arrested that month.